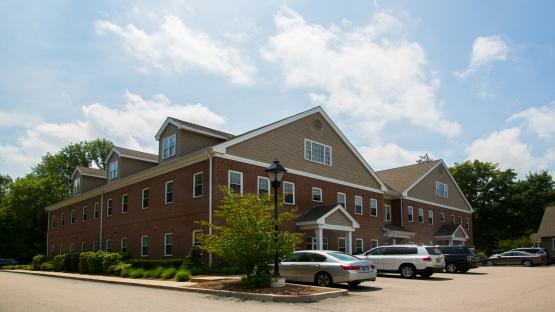 Clinical Services of Rhode Island (CSRI), which is owned and operated by American Addiction Centers (AAC), provides outpatient rehab and addiction treatment services that embody a “big-picture” approach to substance abuse treatment, addressing the client’s lifestyle and environmental factors contributing to the addiction. Partnerships are created with each client’s family, loved ones, and community resources during the course of treatment to lay the groundwork for aftercare. 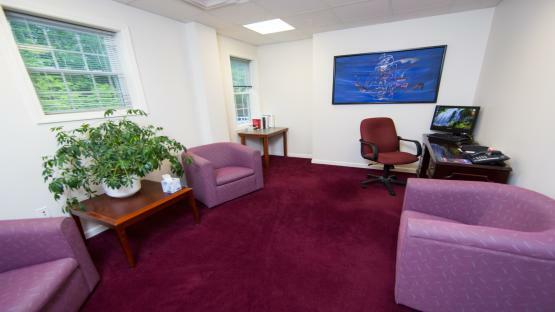 Using individualized treatment plans and research-based therapy, CSRI doesn’t just focus on the substance abuse, but uses the client’s strengths to concentrate on a sober future, and build a self-directed life. Drugs and alcohol have widespread effects throughout your body, including but not limited to the addiction and/or physical/psychological dependence that develops with substance abuse over time. 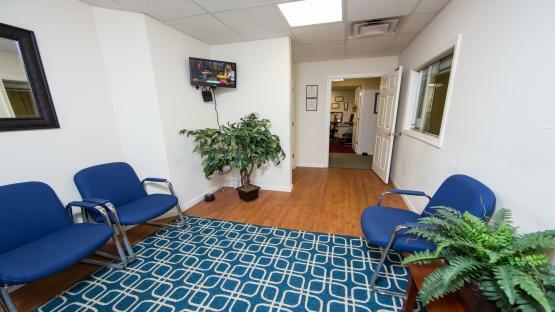 The term “medical detoxification” means that there is a trained and licensed medical professional onsite to monitor your vital signs and protect your physical and emotional health as your body goes through withdrawal. 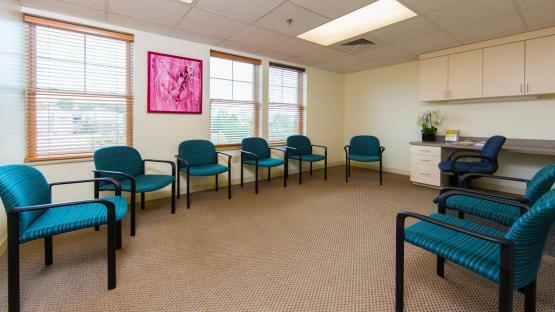 CSRI offers outpatient detoxification from opioids only. Addiction recovery does not end with discharge after completing a treatment program. CSRI staff supports and facilitates building community connections including 12 step involvement, vocational counseling, and psychiatric services. CSRI has given me the tools to gain my life back. The amazing staff have been by my side through every step of the way and I cannot be more thankful for that. Coming to CSRI has been the best decision of my life and I would recommend anyone struggling with addiction to make it theirs, too. Working with the professionals at CSRI has allowed me to begin enjoying life again. The team shows a genuine care and concern for not only my well-being but also for my family; which has endured difficult times prior to and during my recovery process. With the tools utilized and learned during sessions I have confidence that my future will be full of success. So many people have misconceptions about drug and alcohol use, there is much trauma that affects the family when living with an active user or living with recovery. For years, I didn't know how much I needed to care for myself. CSRI has provided me and the rest of my family with intense levels of intervention and counseling, aided us in each understanding our past and new roles and identities. Specifically, my counselor is helping me get past the trauma, adjust more easily, and be a better me so I can be a better parent. 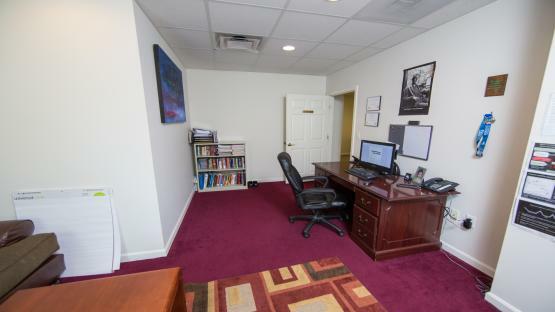 Fred A. Trapassi, Jr., began his career with Phoenix House in May of 2000 as Program Director for adolescent residential treatment services at Phoenix House Academy, Wallum Lake. In 2007 he was promoted to Vice President and Senior Program Director for Rhode Island Operations, with direct oversight of 11 programs throughout the state. Fred recently received the 2015 Rhode Island Labor Assistance Professionals Award for providing help and compassionate care to members of the associated unions and their families. Fred has also received the prestigious Jefferson Award for public service to a local community, the Nyswander Dole (Marie) Award for treatment advocacy, and the Brown University Howard K. Swearer Award for his work as a VISTA volunteer and street outreach worker, addressing the needs of runaway youth and the homeless from 1986 to 2000. Jessica Elliott is a graduate of Rhode Island College with degrees in Psychology and Chemical Dependency/Addiction Studies. She holds a Master’s degree from Salve Regina University in Holistic Therapy and received her CAGS in Mental Health in 2013. Ms. Elliott is certified as a Licensed Mental Health Counselor, Licensed Chemical Dependency Professional, Expressive and Creative Arts Facilitator, Motivational Interviewing Facilitator, and Yoga Instructor. Jessica has worked in the field as a clinician since 2005. Prior to joining the CSRI team, she held various clinical leadership positions for a large behavioral health organization. As Clinical Director of CSRI, she is now providing patient care as well as training and clinical oversight to our staff. Dr. Raymond Mis is a Doctor of Osteopathy and is certified in both Gastroenterology and Internal Medicine by the American College of Osteopathic Medicine. He received his medical degree from The New England College of Osteopathic Medicine in 1988 and currently serves on their faculty as an Associate Clinical Professor of Medicine. He completed his residency in Internal Medicine at Norwalk Hospital, an affiliate of Yale University, where he was named “Top First Year Resident” in 1990. He was previously the Chief of the Department of Gastroenterology at Kent County Hospital in Warwick, RI and completed the ASAM Buprenorphine Course for Office-Based Treatment of Opioid Use Disorders by the American Academy of Addiction Psychiatry. He is passionate about helping anyone in need and has a special talent in reaching those suffering from substance use disorders. Dr. Raymond was voted one of the top gastroenterologists in the State of Rhode Island by his peers in Rhode Island Monthly Magazine in May, 2000 and April, 2007, and was selected as one of the “Best Doctors in America” in 2009, 2010, 2013, and 2014.